As we enter our fifth wedding season at our charming, historic farmhouse and barn, we are reflecting on all of the different kinds of weddings we have had on the grounds. 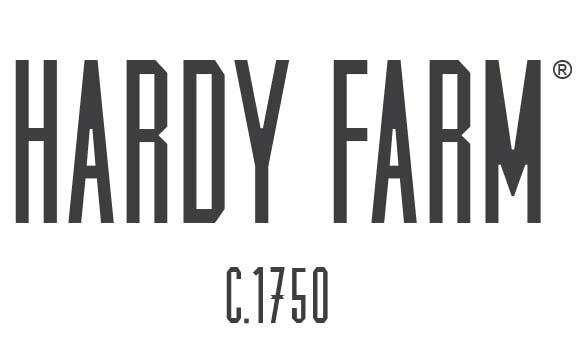 When asked by couples about the “typical” wedding at Hardy Farm, we’ve learned through experience that there’s really no such thing as no two events have been exactly alike. We recognize that every couple has their own unique vision for their special day, and our job in addition to hosting their event at such a wonderful property is to facilitate their wedding vision any way we can. 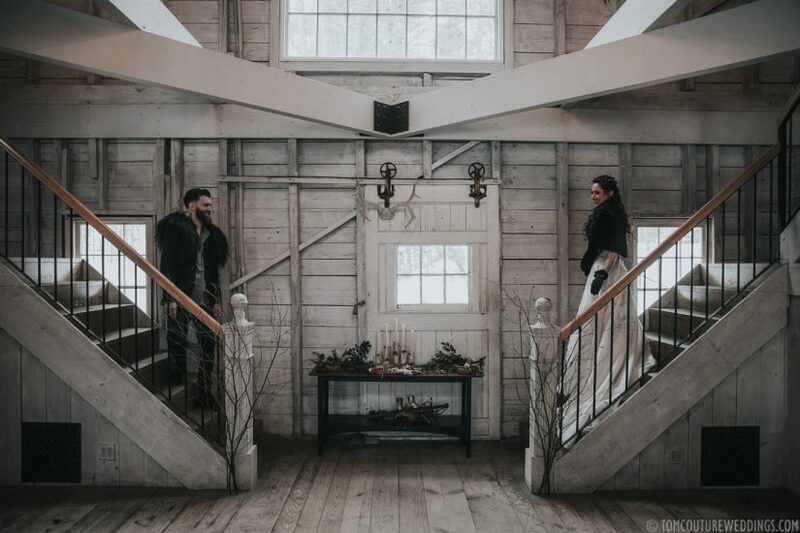 Rather than have a prescribed “formula” for events, because our facilities at Hardy Farm are so diverse, we’ve learned that the philosophy of recognizing each couple’s individuality is really what our couples are looking for. Each couple utilizes the property differently and with our private three-and-a-half-day weekend rental, sets their own agenda and timetable while they enjoy their stay at Hardy Farm. We love that our property can easily fit into any style a couple is looking for. Some of the best examples of our events being so diverse is the creatively themed weddings we have hosted. They all use the pieces of the property differently and each one feels very different. If you are thinking of planning a themed wedding, talk with your partner about the mood of the day or weekend and worry less about the aesthetics. Think about feelings you want your guests to have. Let what you want your vibe to guide your other decisions. A themed wedding is less about honoring the theme 100% and more about the mood. 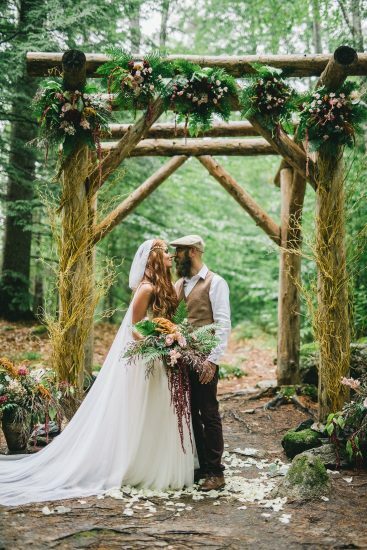 We love the relaxed and ‘undone-ness’ of this Bohemian wedding. It still gives off the edgy and romantic feel while keeping it free-spirited. 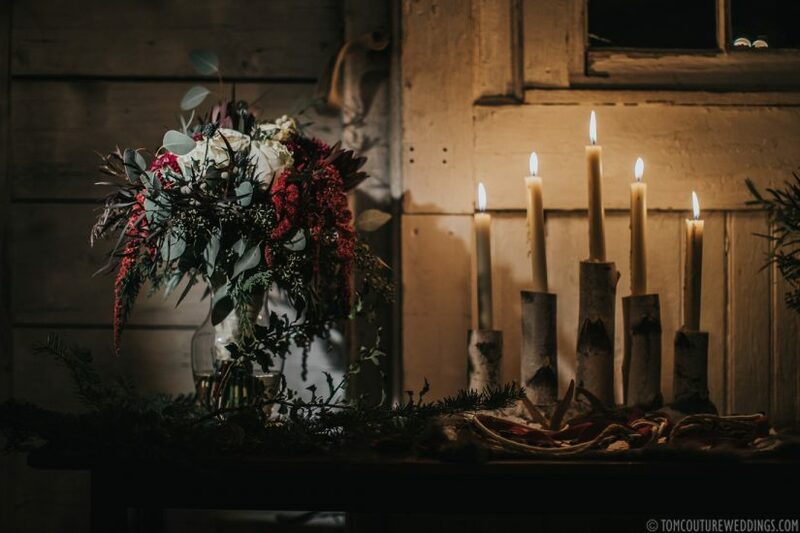 The romantic feel can be found in all the details of this Anne of Green Gables styled shoot. The beauty of the gardens, the simplicity in the decoration, and the elegant table setting carry the mood in every detail. Once you have your theme and mood, you can carry into the aesthetics of your day. Pieces like your invitations, cake, favors, dress and the décor of the space can be made to reflect your theme. 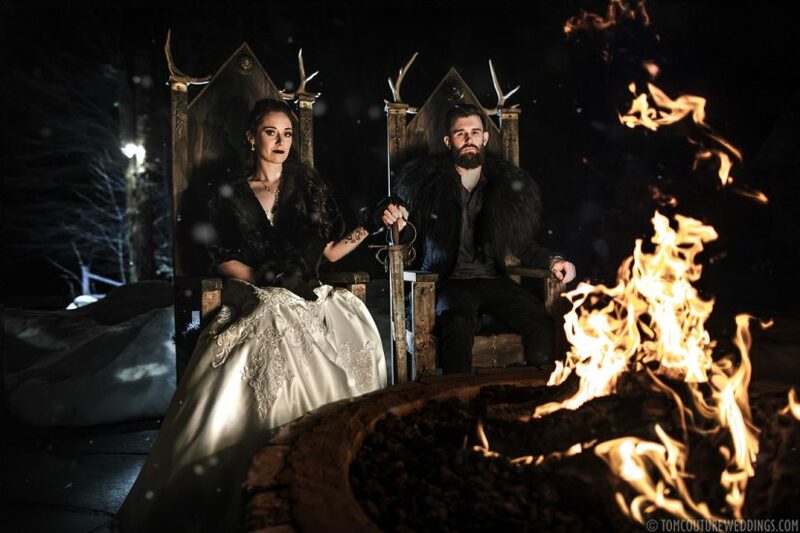 Recently we had this Game of Thrones wedding that stayed true to the aesthetics without looking overworked. 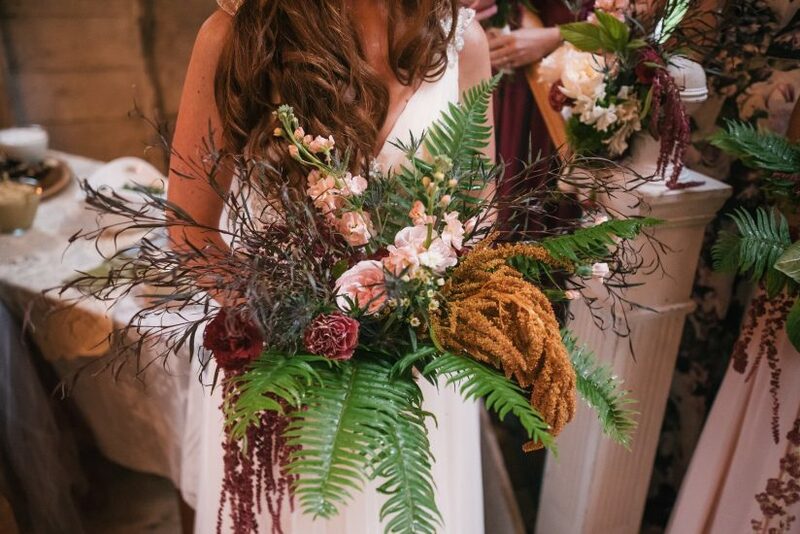 We love the deep romantic colors at this winter wedding. The finishing touches of the decorations, table settings, and even the style of photography made it true to the theme. Your wedding is about your relationship and your love story. Make it right for you and your day! Your theme can guide the style but also be a creative way to tell your story. Rachel and Jesse had a Harry Potter themed wedding but had hidden other details that were representative of them and their fun and loving relationship. Brainstorm ways to make your day special but also memorable. We have seen some creative table place cards that double as wedding favors and brilliant photo booth options that work with a couple’s theme. For your special day or weekend, have some fun with how you tell your story! Themed weddings can be a fun way to guide your mood, decorations, and menu planning. Each year we are excited to see what couples dream up for our property. Our philosophy is to share it with as many couples for their special day as we can… how they choose to use it is always special.